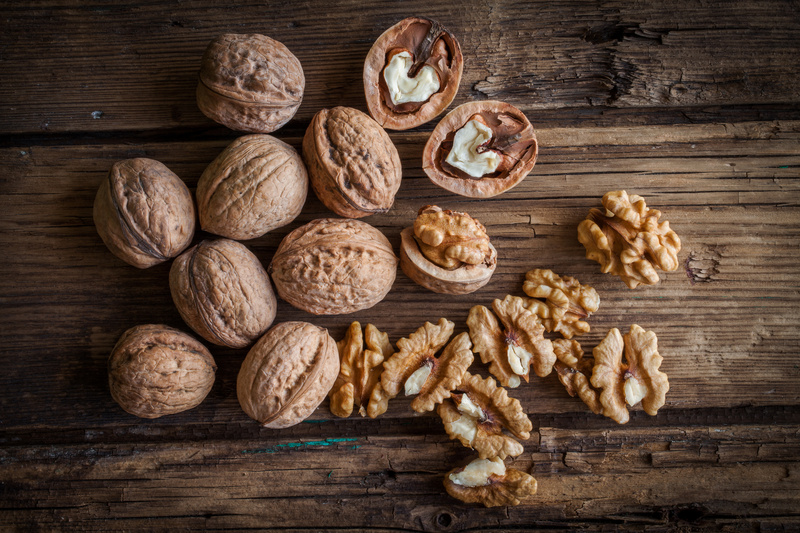 We already know that walnuts are one of the most effective foods on the planet for the prevention of heart attacks and a new study finds they may be potent cancer-fighters too. Researchers at the UC Davis Cancer Center fed lab rats genetically engineered to get prostate cancer rat chow supplemented with the human equivalent of 2 small handfuls of walnuts per day. Compared to a control group of rats fed the exact same diet and calories, but without the walnuts, prostate cancer growth was reduced by 30 to 40 percent. (Meeting of the American Chemical Society, San Francisco, March 2010). Include walnuts regularly in your diet. Enjoy a small handful or two as a mid-afternoon snack or throw some into your morning cereal or yogurt. You can also add them to healthy desserts like my Blueberry Crumble! My family loves this filled with antioxidants!! dessert for Sunday night – with some ice cream of course.